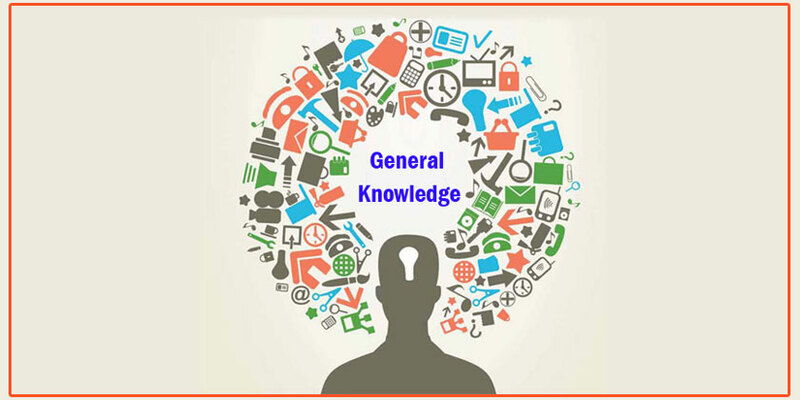 In the article below I cover a collection of general knowledge questions with answers for ESL students. The ESL teachers can use them when teaching ESL, TEFL, TESOL. What is Irony and What is Sarcasm?